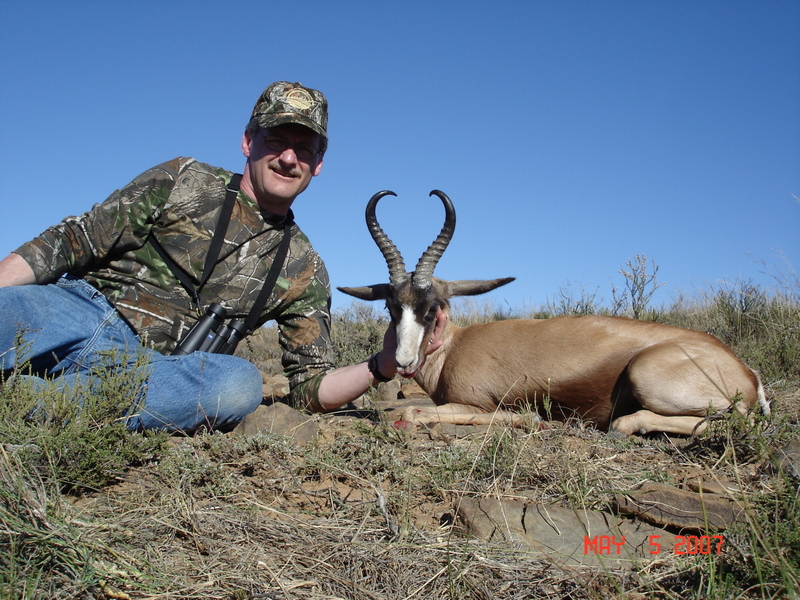 Like Outdoor Solutions other African outfitters, this one is a smaller, family owned business that will treat you like family as well. 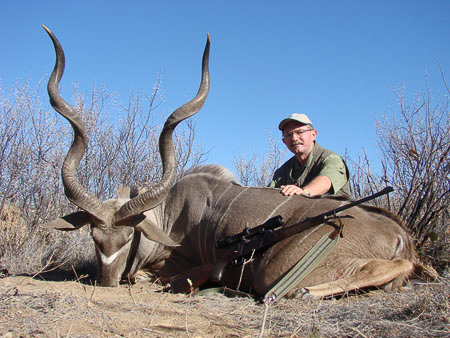 We believe that Namibia offers some of the best unspoiled hunting in all of Africa. Once you’ve hunted here you will be hooked. 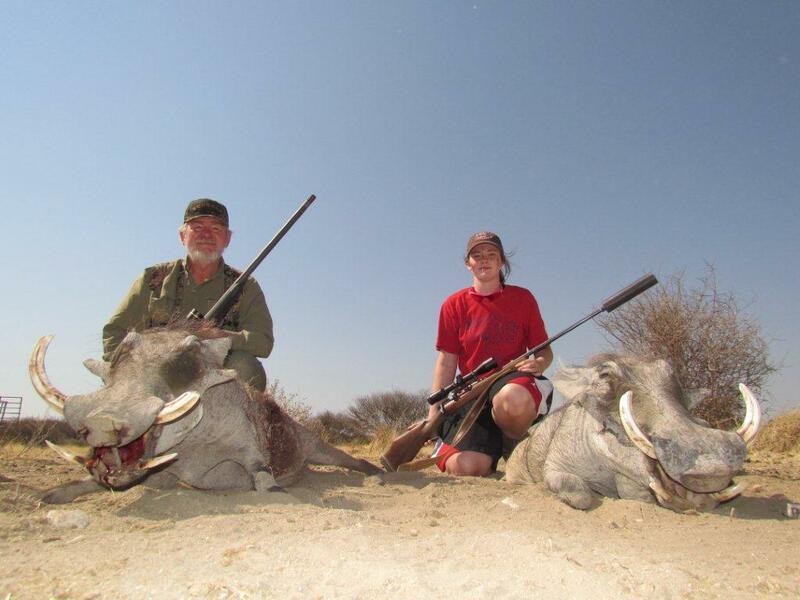 One of our favorite things about Namibia is its diversity, whether you are hunting plains game with rifle or bow, want to try your hand at some wing shooting, wet a line in fresh or salt water or just a scenic safari, our outfitter offers it all. 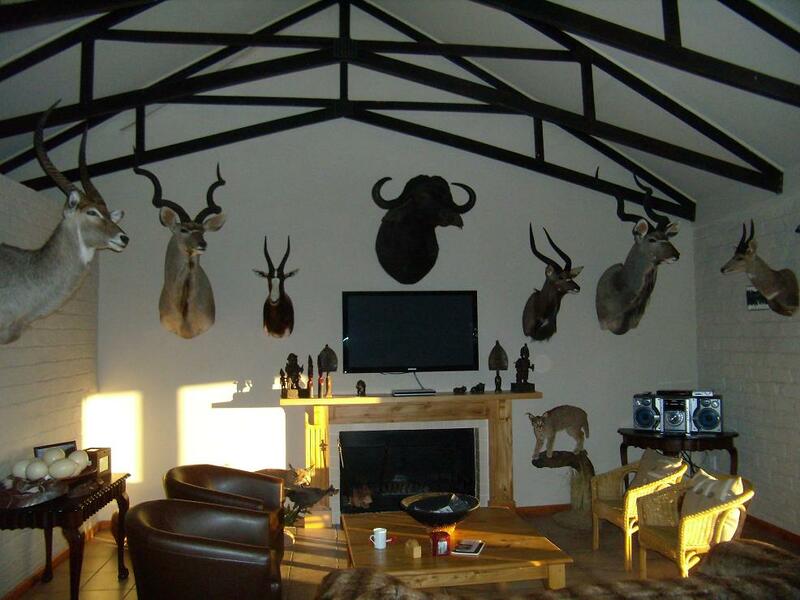 The ranch which is part of the Etosha Conservancy that sits on 26,000 acres giving you plenty of room for hunting and taking in the sites. 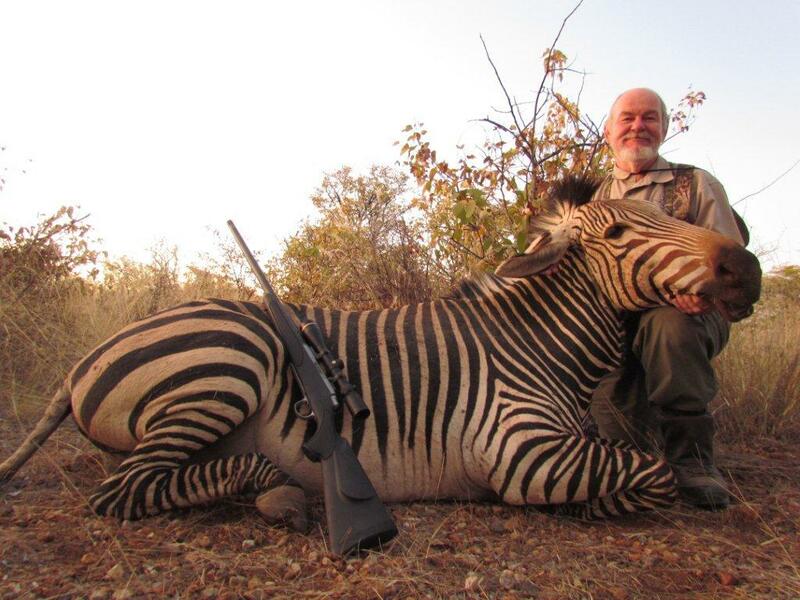 VAT 15% (Tax), expediting and shipping of trophies, gratuities. 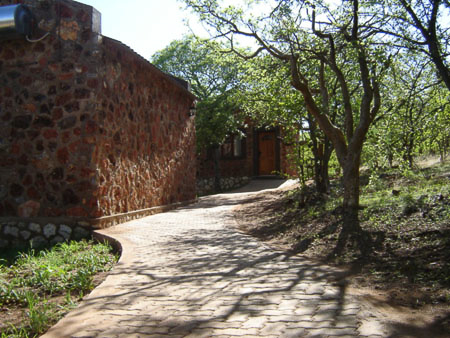 The lodge is built on the mountain side with some of the most imaginable views that Africa has to offer. 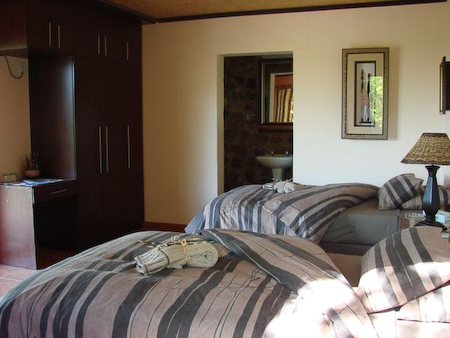 Offers 3 private rooms with private bath and balcony. 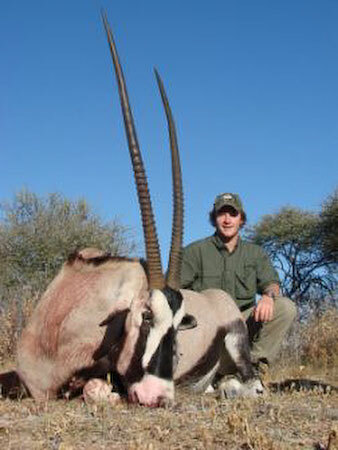 6 animals: 1 kudu, 1 oryx, 1 warthog, 1 blue wildebeest and 2 management animals for $3900 based on double occupancy or single occupancy $4900. (Be sure to ask your Outdoor Solutions consultant about other specials and packages). 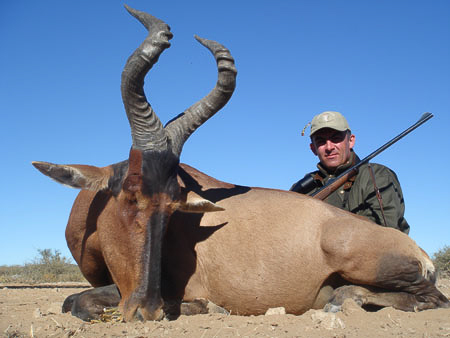 Fly into Windhoek where the outfitter will pick you up for the drive to the lodge.